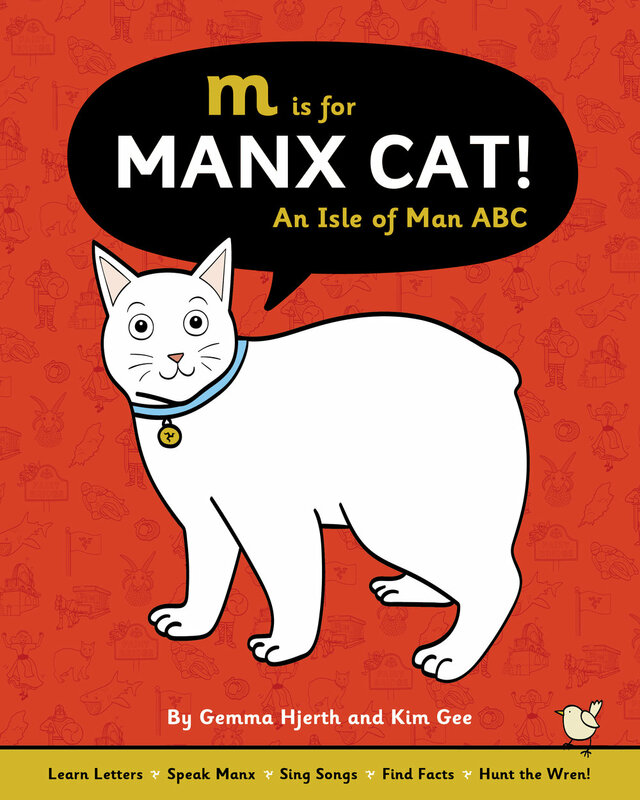 M is for Manx Cat! I worked with author Gemma Hjerth to illustrate and design a children’s book teaching the ABC’s of the Isle of Man. I created an original Isle of Man themed illustration for all 26 letters of the alphabet, and designed the entire book and cover including supplemental pages teaching Manx facts, songs, and a pronunciation guide. These illustrations will also live beyond the book on a series of products and souvenirs for fans of Manx culture. This was a huge project and I’m so pleased with the finished product, now available in bookstores across the Isle of Man and to order at isleofmanabc.com.